Protect360 delivers comprehensive mobile fraud protection for today’s leading marketers. No matter the fraud type, our unique scale, machine learning, DeviceRankTM and behavioral analysis provide unparalleled coverage. Dive deeper into your fraud savings with dedicated dashboards and customizable protection. Schedule your free fraud consultation today! Built on the industry’s largest mobile fraud database, with over 1 trillion monthly datapoints across over 7.1 billion devices. Machine learning actively updates protection as new sources and types of fraud are identified. The world’s leading marketers turn to AppsFlyer because we are fully unbiased, with no conflicts of interest. We do not offer any paid products or partnerships with ad networks, affiliate networks or DSPs. We chose AppsFlyer and never looked back. It can be very tough to identify fraud, which is one of the reasons we love AppsFlyer. Without them, our spending would be 50% lower. We need to make sure that our customers have a strong anti-fraud solution. Fraud is one of the biggest risks of our times. 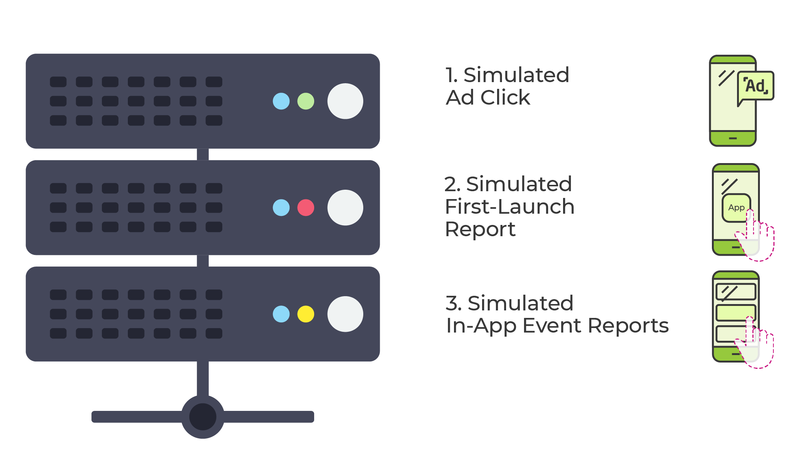 We can't image running such a powerful marketing ecosystem without AppsFlyer. Criminals click on real ads and install apps to real devices and generate real engagement. They regularly reset their DeviceIDs and change their IP addresses, hiding their fraud at scale. DeviceRank blocks devices in device farms and blacklists sources of DeviceID Reset Fraud, blocking fraud in real-time. Criminals use bots in an attempt to simulate a realistic customer journey. Protect360 blocks installs from recognized bot signatures, uses SDK security measures to prevent false SDK calls, and blocks non-human traffic via our proprietary behavioral anomalies solution. Malware detects a real activity (e.g. an install) and sends a click report or false referral data to “hijack” the install. Block installs with short Click to Install Time (CTIT), conflicting referral data or other hijacking signals. Customize and target your install hijacking protection with Validation Rules.